In honor of the re-release of A Log Cabin Christmas Collection this month from Barbour Publishing, I’m sharing some of my favorite pictures from Carnton Plantation, the real-life field hospital that is mentioned in my story A Star in the Night. 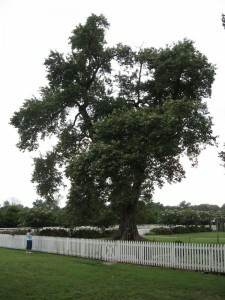 In August 2010, nearly a month after I originially submitted my proposal for this story, I made my mom join me for a tour of the old plantation and the grounds. The tour of the house was incredible. Here are a few pictures of the house, Confederate cemetery, and grounds. Confession. I went back to Carnton in November of that same year, and I got so lost up in imagining what it would be like to to have lived there, to have survived the war, that I nearly missed the last guided tour of the day. Oops! But wouldn’t you get lost in those enormous trees and open fields? The real history of Carnton is amazing, and Carrie McGavock, the mistress of the plantation, who opened her home to injured soldiers from both the North and the South, was an incredible woman. 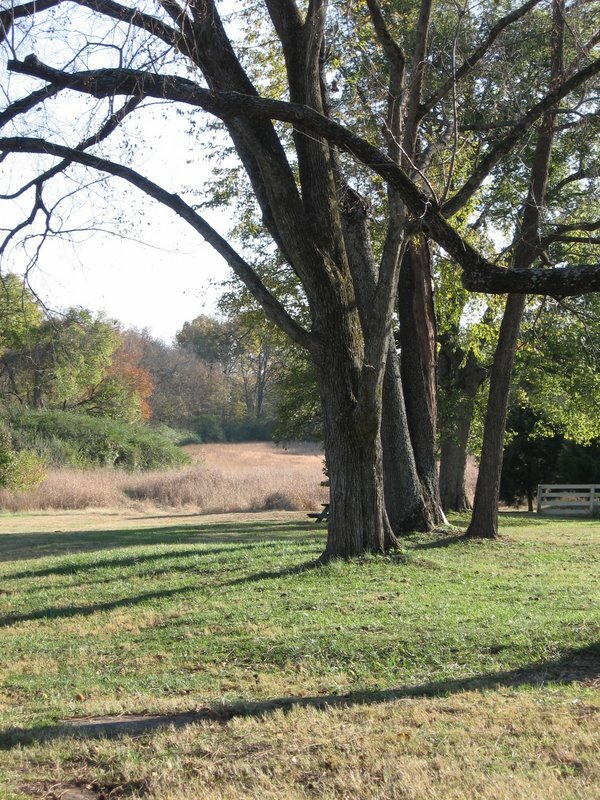 You can read all about the history of Carnton and the McGavock family here. If you’re ever in Middle Tennessee, I hope you’ll stop by and visit this old home filled with history. Until then, enjoy A Log Cabin Christmas Collection. And don’t forget to enter the big giveaway this week at Jane Kirkpatrick’s blog. As I mentioned last week, the nine authors of A Log Cabin Christmas Collection have joined forces for a mega-Christmas giveaway. 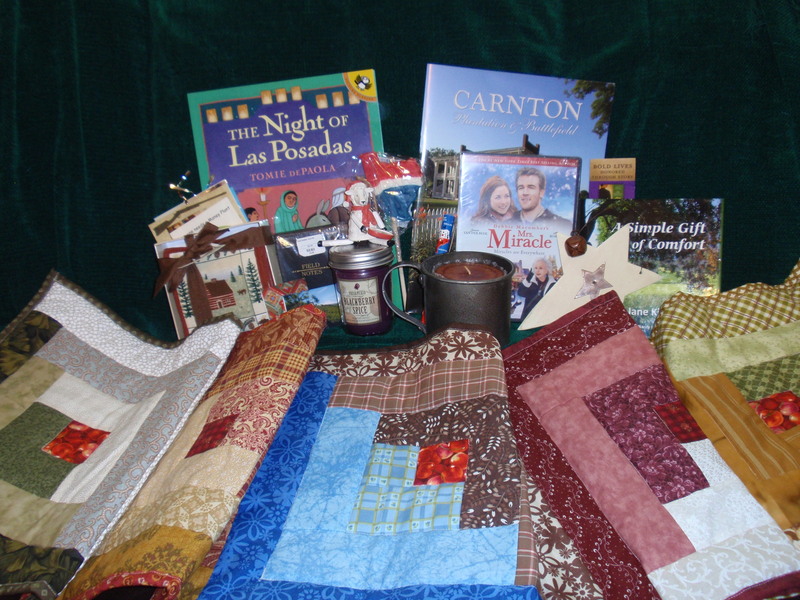 Up for grabs is everything you see pictured here, plus a copy of A Log Cabin Christmas Collection, signed by all 9 authors. The more times you enter, the greater your chances are of winning! Entering is so easy. Just visit Jane Kirkpatrick’s blog here and use the easy Rafflecopter entry system. Good luck! I LOVE September. For many, many reasons. And this September is even better than usual. Here are 7 reasons this September rocks! 1. 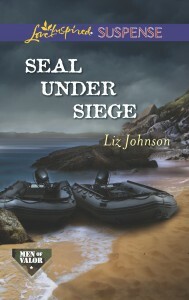 My brand new book, SEAL Under Siege, released this week. It’s now for sale all over. And there’s just nothing quite like seeing your book on a bookstore shelf. Next week, I’ll post the first chapter, just to tease you. 🙂 For now, I’ll just say how grateful I am for the very kind reviews so far for this book. 2. September means the annual ACFW conference, which, for me, is always equal parts stress and excitement. It takes a lot to prepare for the conference. There are proposals to polish, one-sheets to create, and pitches to perfect. But there are also so many wonderful friends to see and favorite authors to stalk chat with. That means you, Karen Witemeyer and Jenny B. Jones. (Seriously, these ladies are lovely and such talented writers, and I adore them.) It also means I get to catch up with some of my favorite folks from the Christian publishing industry. 3. September brings the return of fall weather. At least theoretically. Nashville is trying to prove this wrong this year. 5. Barbour Publishing is re-releasing A Log Cabin Christmas Collection, which includes my novella, A Star in the Night. This New York Times bestseller has been a favorite for the last few years, and all nine authors joined together for a fun giveaway starting next week. More details coming on that soon, but here’s a picture of all the great stuff that’s up for grabs. 6. My friend, Ruth, has a birthday this month. I adore celebrating birthdays. Even more so when it’s such a great friend. 7. September means the start of the new TV season. I’m looking forward to Castle and the final season of How I Met Your Mother, plus some new shows like Brooklyn Nine-Nine. What do you love about September? 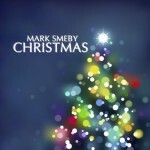 The Great Christmas Story Contest Picture! Today’s the day! Are you ready? It’s the official start of THE GREAT CHRISTMAS STORY CONTEST! All you’ve got to do is sign up for my email newsletter (just enter your email address in the box at the bottom of this post) and email me your original Christmas story of no more than 1,000 words about this picture by December 11th! 1. Winners of one grand prize, one 2nd price, and two third prizes (as outlined above) will be announced by December 15, 2011. 2. The grand prize winner will be selected from entrants who have registered for my email newsletter by filling out the form below and submitted an original short story (in the body of an email–no attachments, please–to contests@lizjohnsonbooks.com) written by the entrant and unpublished of no more than 1,000 words by 11:59pm CST on December 11, 2011. 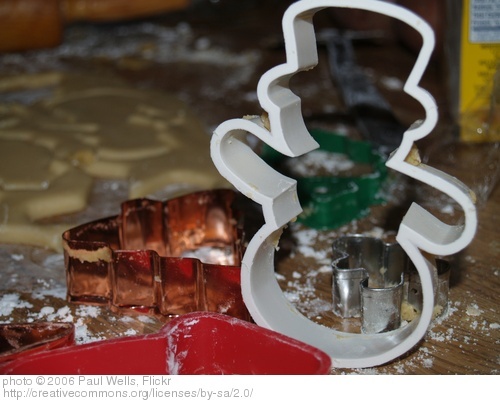 Eligible stories will be judged by me (Liz Johnson) and/or my delegates based on (a) how well the story relates to the Christmas picture posted here on 12/01/11, (b) it’s Christmas spirit, (c) originality, and (d) completely subjective enjoyability. If no eligible story entries are submitted by the deadline, the grand prize will not be awarded. 3. Winners for 2nd and 3rd prizes will be randomly selected from the total number of remaining eligible entrants, who have registered for my email. Entrants who also follow me on twitter (@lizjohnsonbooks) and email me at contests@lizjohnsonsonbooks.com to confirm that, will receive a second entry into the random drawings for 2nd and 3rd prizes. 4. All winners are final, once posted on this blog. No prize substitutions will be made. 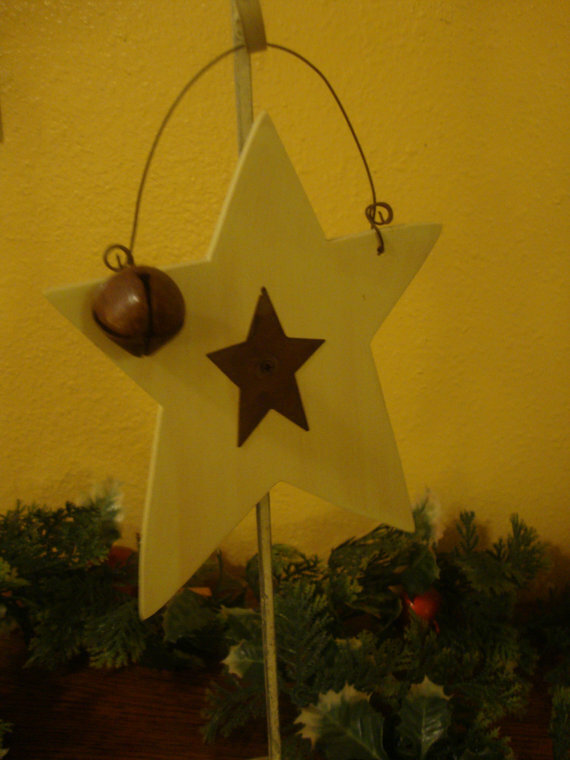 I am SO excited about my novella, A Star in the Night, which is part of A Log Cabin Christmas Collection. Of course, if you’ve dropped by my blog once or twice in the last few months, you’ve probably heard about it. And I want to do something really, really fun to celebrate my favorite holiday and my new book. So welcome to THE GREAT CHRISTMAS STORY CONTEST! This is, of course, a chance to win some fabulous prizes, which would make excellent Christmas gifts for a friend or you! So let’s start with what’s up for grabs. But how does one win one of these excellent prizes? I’m glad you asked. First, sign up for my brand new email newsletter. Just enter your email address in the form at the bottom of this post. Winners will be selected from those registered emails. (It’s simple, and I promise not to flood you with emails. Just updates on new books, giveaways, and other fun stuff a few times a year.) If you also follow me on twitter (and email me at contests@lizjohnsonbooks.com that you’re following me), you get a second entry to win. Just signing up for my newsletter (and following me on twitter if you like) is all you have to do for a chance (or two) at 2nd or 3rd place prizes. And for a chance at the grand prize, submit an original Christmas story (up to 1,000 words) by 11:59pm on December 11th about a picture that I will reveal on this blog on December 1st. Yup! I want to read your Christmas stories based on a really fun picture that I’ve already picked out, and I’ll post the winning story on my blog. But don’t jump the gun. Wait to start your story until you know what the picture is. Everyone has the same chance–11 days to write a story! Great! We’ll see you back here on December 1st for the big reveal of the story picture! And here’s the newsletter registration form. Tell your friends and spread a little Christmas cheer. Welcome to Day 2 of the Log Cabin Christmas author blog hop! I’m so excited that you’ve joined me today. 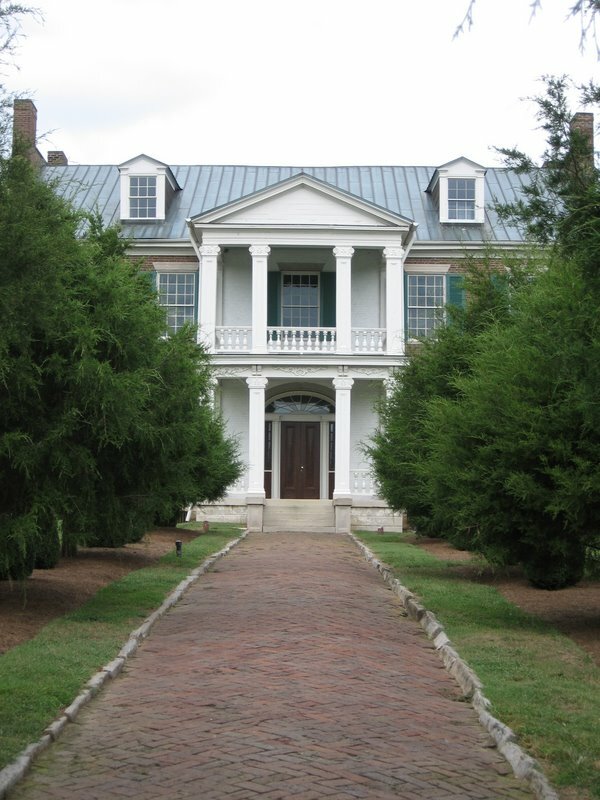 I’ve previously written about how I came up with the idea for A Star in the Night (my contribution to A Log Cabin Christmas) when I visited Carnton–a Civil War-era plantation in Franklin, Tennessee. 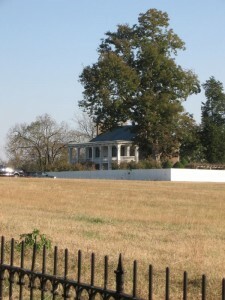 Carnton served as a field hospital following the Battle of Franklin, an unexpected but deadly skirmish south of Nashville. 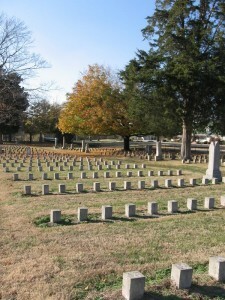 As I mention in my novella, Carrie McGavock was the mistress of Carnton at the time of the battle, and offered her home to the wounded (both Confederate and Union soldiers). The guides at Carnton speak of her with the utmost respect, and it’s easy to see why. She served breakfast to the soldiers the morning after the battle and offered her home’s rooms–including all the bedrooms–as operating rooms. She tirelessly served the men in her home–some who were there for weeks. 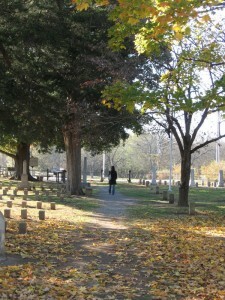 One of the most beautiful features of the property at Carnton is the Confederate cemetary, a labor of love for Carrie and her husband. 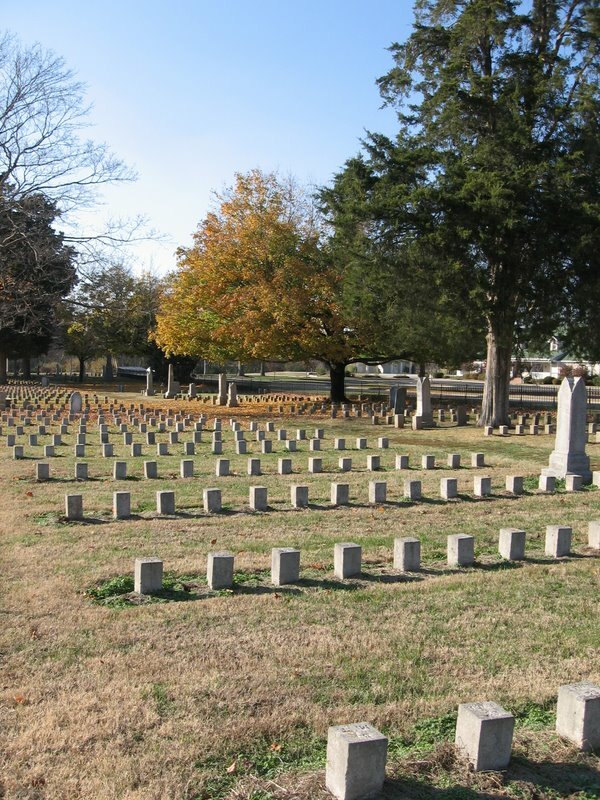 Following the war, the McGavocks tirelessly worked to identify and bury each of the fallen soldiers, and even today the rows of headstones bring to mind the immense loss of American life on both sides of the war. But the truth is, there isn’t a whole lot really known about Carrie. The facts of her life are sparse, which allowed me lots of room to dream and take a little literary license. Carrie doesn’t actually appear in A Star in the Night, although she is mentioned several times, and my characters’ interactions with her are, of course, fictional. But I tried to be true to her legacy and character. I like to think that Carrie and Cora would have been fast friends. What historical figure do you think you would be great friends with? Don’t forget to comment on this post and then pop over to Jane Kirkpatrick’s blog tomorrow for a special blog post from Wanda Brunstetter and comment there and on the other posts. For a list of all the participating blogs, and full contest details, click here. If you can’t wait to get your hands on a copy of the book, you can order it here or here. I’m so exited to share with you all some really great contests this month! To celebrate my newest book, A Log Cabin Christmas, I’m offering you chances to win some pretty spectacular gifts and prizes (if I do say so, myself)! Here’s a quick overview of what’s to come. 1. Starting Monday, 11/7, join ALL nine of the authors of the New York Times best-selling A Log Cabin Christmas Collection in a very fun blog hop. Jump from blog to blog each day to learn some of the stories behind the stories in this wonderful collection and enter for a chance to win TWO copies of this gorgeous book, each signed by ALL of the authors. Tell me that’s wouldn’t be an AWESOME gift for that hard-to-buy-for friend (and for you, too!). The blog hop starts on Jane Kirkpatrick’s blog on Monday. Check out the official rules here. 2. I’m giving away a current Thomas Nelson fiction title of YOUR choice (subject to available titles)! The Thomas Nelson fiction team graciously offered me a free book for participating in a fiction focus group, and I’m passing that along to you! More details to come this week. 3. And then there’s the Christmas Story Giveaway Extravaganza! This one is going to be a doozy, folks! I’m still putting the final details in place for it, and I hope you’ll join me for the fun. Check back soon for details on a chance to win all sorts of great Christmas prizes including dvds, books, and gift cards! See you on Tuesday for my entry into the Log Cabin Christmas author blog hop! Over the last couple days, I’ve shared with you a bit about A Log Cabin Christmas and a bit about how I first learned about Carnton, one of the key locations in A Star in the Night. But I suppose the real question now is, what is A Star in the Night really about? Here’s a little synopsis just for you! 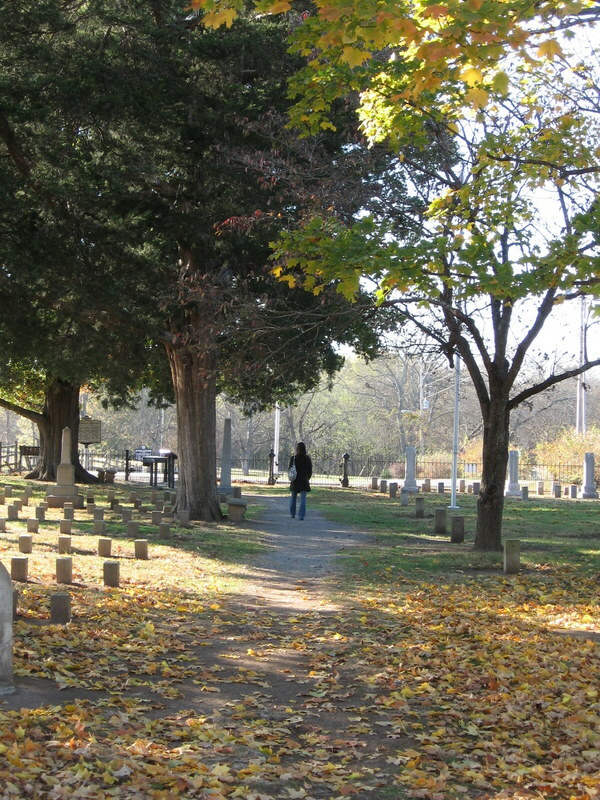 In 1864 Tennessee Cora Sinclair lives relatively unaffected by the War Between the States until the Battle of Franklin leaves her to care for a wounded Union officer. Captain Jedediah Harrington just wants to get back to Washington and his role in the War Department, but his injury is more severe than he anticipated, and he’s forced to spend the month of December with Cora and her grandfather in their log cabin. 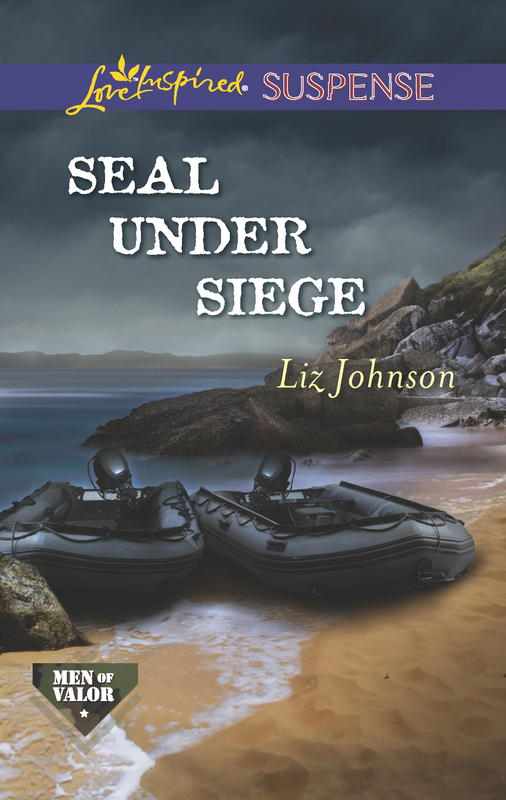 As Jed begins to heal from his physical injuries, Cora realizes that serving at a field hospital following the battle has left unseen scars on her heart, and Jed is the only one who can help mend her spirit. As Christmas approaches, will love prevail despite Cora’s pain and Jed’s imminent return to Washington? Today I’m sharing even more of the story behind the story of A Star in the Night, my contribution to A Log Cabin Christmas Collection, releasing on September 1st from Barbour Publishing. Yesterday, we left off with my proposal completed. My agent sent it along to the editor at Barbour, and the waiting began. I waited every week for news. Hoping to get “the call.” That one that every author longs for. The one that every author dreams about. While I waited, I kept thinking about Jed and Cora, caught up in the aftermath of a battle that left a town permanently scarred. I kept wondering what it would be like to walk the grounds where thousands of soldiers had marched, so in August, nearly a month after I’d submitted my proposal, I made my mom join me for a tour of the old plantation and the grounds. Confession. I went back to Carnton in November of last year, and I got so lost up in imagining what it would be like to to have lived there, to have survived the war, that I nearly missed the last guided tour of the day. Oops! But wouldn’t you get lost in those enormous trees and open fields? And while this history sparked my imagination, A Star in the Night couldn’t be set on a plantation and fit in with the log cabin theme of the collection. So how did I get from Carnton to a cabin? We’ll talk about that tomorrow! I’ve been a bit behind. A bit irresponsible. I failed to tell you all about a new book that I was honored to write a novlla for. 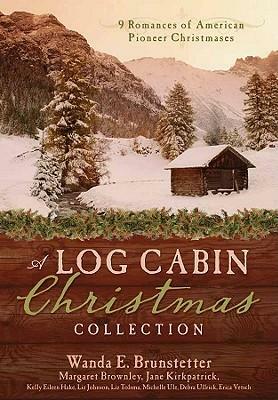 Coming this September … A Log Cabin Christmas Collection. Back Cover Blurb: Experience Christmas through the eyes of adventuresome settlers who relied on log cabins built from trees on their own land to see them through the cruel forces of winter. Discover how rough-hewed shelters become a home in which faith, hope, and love can flourish. Marvel in the blessings of Christmas celebrations without the trappings of modern commercialism where the true meaning of the day shines through. And treasure this exclusive collection of nine Christmas romances penned by some of Christian fiction’s best-selling authors. With 9 novellas in this collection, you’re bound to find a Christmas story you love–and it might even be mine. 🙂 But chances are you’ll enjoy all of them. I’m honored to join with eight extremely talented authors for this collection. My contribution to the book is called A Star in the Night. (Isn’t that a perfectly wonderful Christmas title?) And this week on my blog, I’d like to share with you more about this sweet historical romance. I hope you’ll stick around and enjoy the ride. So let’s get started. 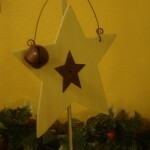 How did A Star in the Night come to be? I’m glad you asked. It began at Puckett’s Grocery and Restaurant in Franklin, TN. It was the weekend before my birthday last July, and a sweet friend of mine came to visit. We’d traipsed all over Nashville, and after church on Sunday, she asked where I wanted to go for lunch. We ended up at Puckett’s in downtown Franklin. Great BBQ. Great atmosphere. And as it turned out, a map of historic Franklin. I tucked one in my pocket as we walked out the door. 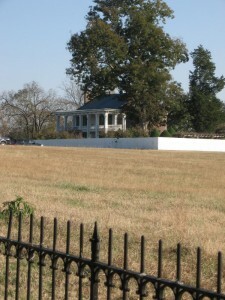 In the corner of the map, past downtown and the Carter House, was a little dot marking the Carnton Plantation. 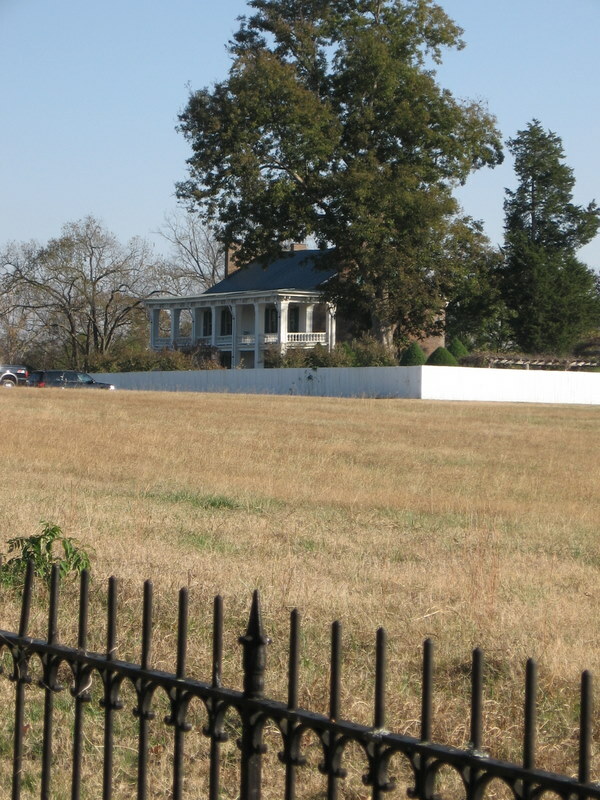 The map said it had been a field hospital during the Civil War Battle of Franklin, and my interest was piqued. Just days later, my agent emailed me to ask if I might want to put together a proposal for a novella that would be considered for 2011 Christmas collection. I had 5 days to write a synopsis and 2 sample chapters if I was interested. So I thought about it for a day, and over and over my mind went back to that field hospital and those soldiers and the women who nursed them. And that’s when I met Cora and Jed, two strangers whose lives were thrown together in the aftermath of this battle, and they just wouldn’t leave me alone. But I didn’t know much about the battle and even less about Carnton. So I started reading. I spent the weekend learning about the battle, the town, and the plantation. I got the proposal finished just in time … and the rest is … well, I was going to say history. But actually there’s a lot more to the story. I’ll tell you more tomorrow.